The epicenter of the earthquake measuring 4.3 at richter scale was Jaipur and the tremors were felt at 0943 hours. JAIPUR: A mild intensity earthquake jolted Jaipur and nearby area today though no loss of life was reported. 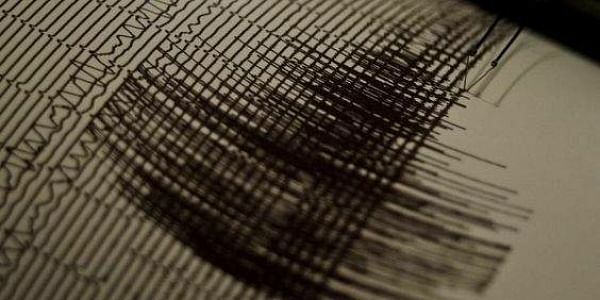 The epicenter of the earthquake measuring 4.3 at richter scale was Jaipur and the tremors were felt at 0943 hours, according to the MeT department. Police control room said that there was no report of loss of life.